Frank Sinatra took a short break from his singing career to star as a "taker of odd jobs" in the semi-hard-boiled Rocky Fortune. 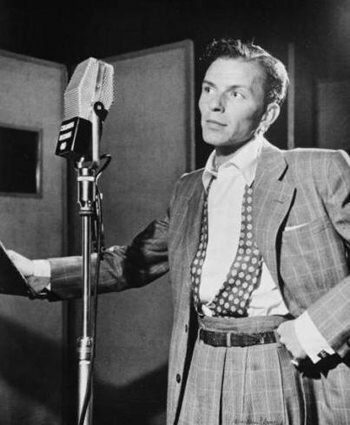 Rocky Fortune was a short run series with the lead character, who goes by the name of Rocky Fortune but whose real name is Rocko Fortunato, was played by Frank Sinatra. Rocky, always ready with a wise remark, seems to be a magnet for trouble, most often with the variety of odd jobs he takes. There is frequently a beautiful woman involved, some good girls, some bad. Rocky was a tough guy who stays just inside of the law but we get an occasional glimpse of a soft heart beneath the hard exterior. 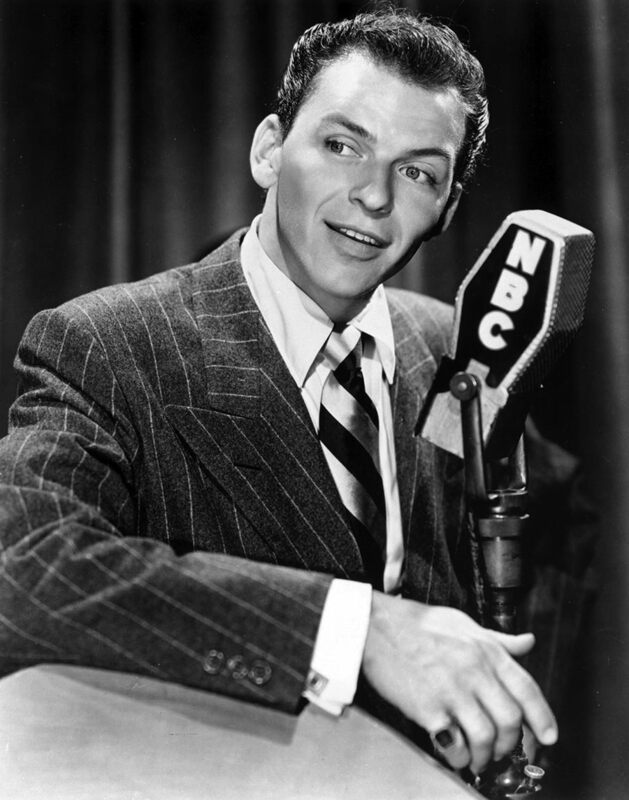 Unfortunately, Mr. Sinatra's movie career took precedence over a radio career with the success of "From Here to Eternity" (he uses "from here to eternity" occasionally) and this series came to an early end. Most scripts were written by Ernest Kinoy and George Lefferts, who also wrote Dimension X and X Minus One scripts. Be the first to comment on "Rocky Fortune"